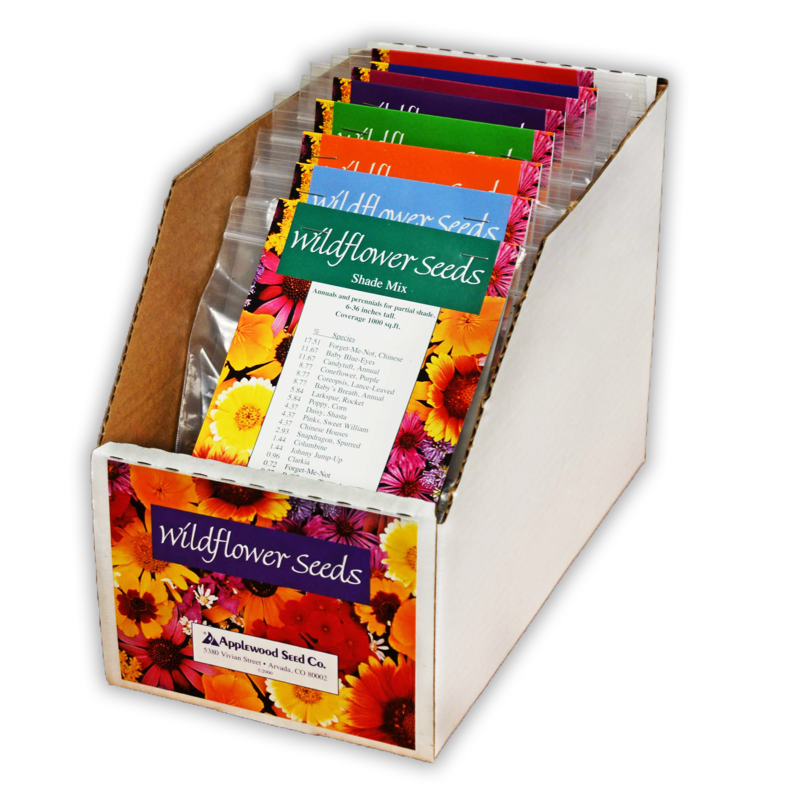 Mountain Wildflower Grow Wild Seed Mix | Applewood Seed Co. 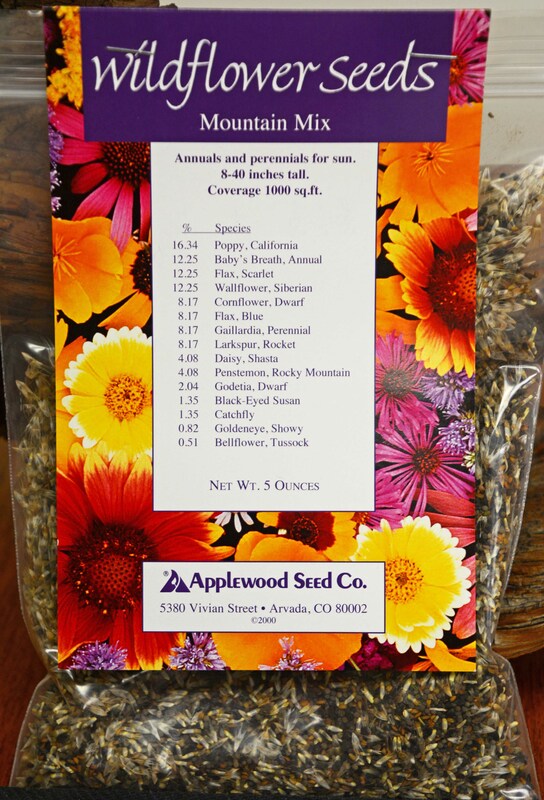 This Grow Wild Seed Mix contains annuals and perennials for ornamental landscaping in the mountainous regions of the western U.S. Use it for elevations above 7,000 feet in AZ, CA, CO, ID, MT, NV, NM, OR, UT, WA, and WY. It is also suitable for all elevations in southern Alaska. 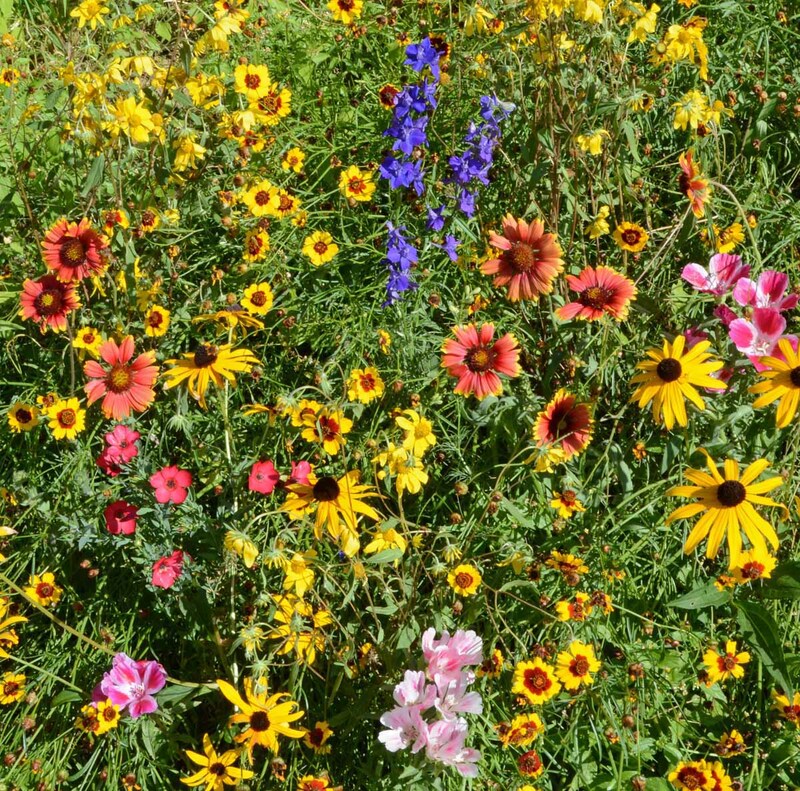 Flowers will provide color throughout the growing season. 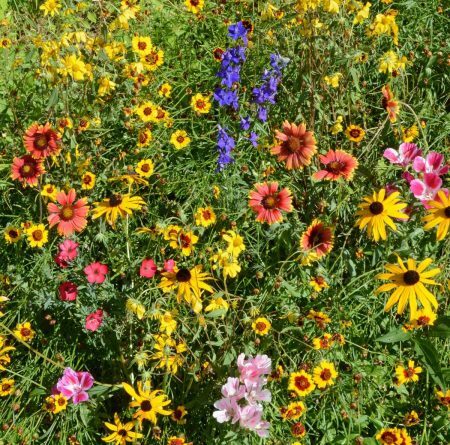 This mixture contains native species as well as non-native species that are adapted to the region. 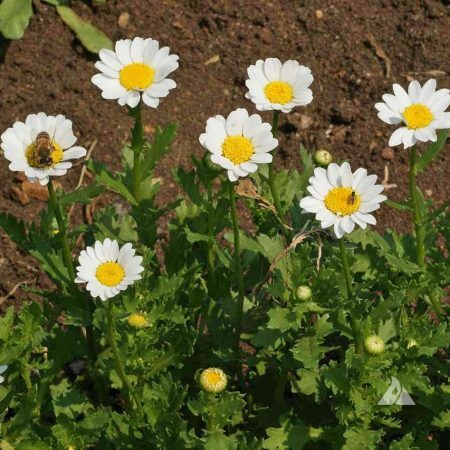 Creeping Daisy is a white annual flower from the Mediterranean region. 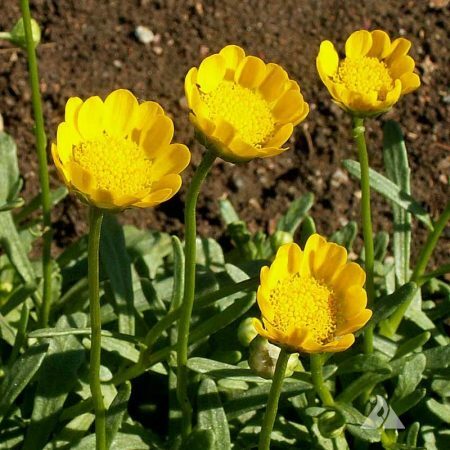 Plants grow to just 12 inches tall. 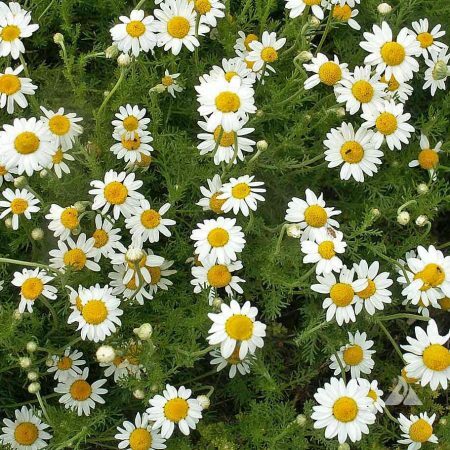 Suitable for low-growing flower mixtures and border edges. 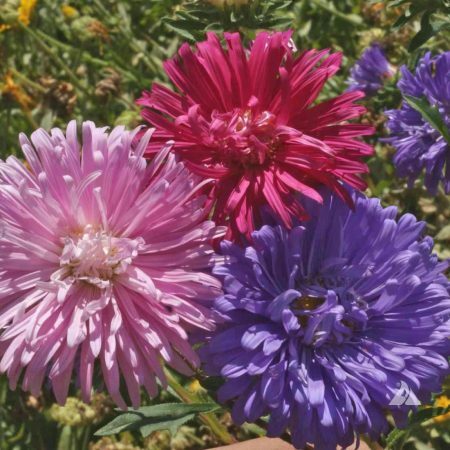 Attracts beneficial insects.